Fresh off his Metropolitan Opera debut and performances with orchestras and opera companies across the U.S., Rolando has been named Head of the Young Artist Division of the summer opera school Bel Canto in Tuscany, a three-week intensive education program designed to provide young singers with a basic understanding of bel canto technique and an immersion in Italian culture, and joined the Voice Faculty of both Apprentice and Young Artist Programs of Teatro Nuovo in New York. Rolando was also spotlighted recently on Schmopera, interviewed by OMNY FM, Classicalite, HowlRound, and Broadway World Opera, and profiled in Montgomery Magazine, talking about his world premiere production of Andrew Lippa's I Am Anne Hutchinson / I Am Harvey Milk, starring Broadway legend Kristin Chenoweth. 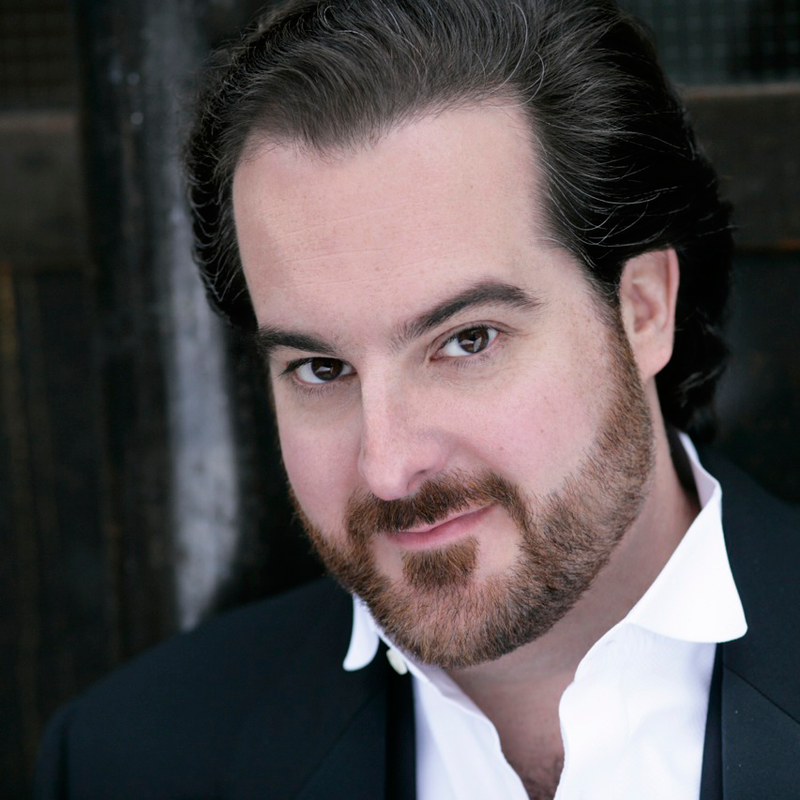 Rolando was exclusively interviewed in the Latin Post, discussing his work with Young Artists of America, singing for the Baltimore Orioles, and how his soul and voice belong to Verdi. 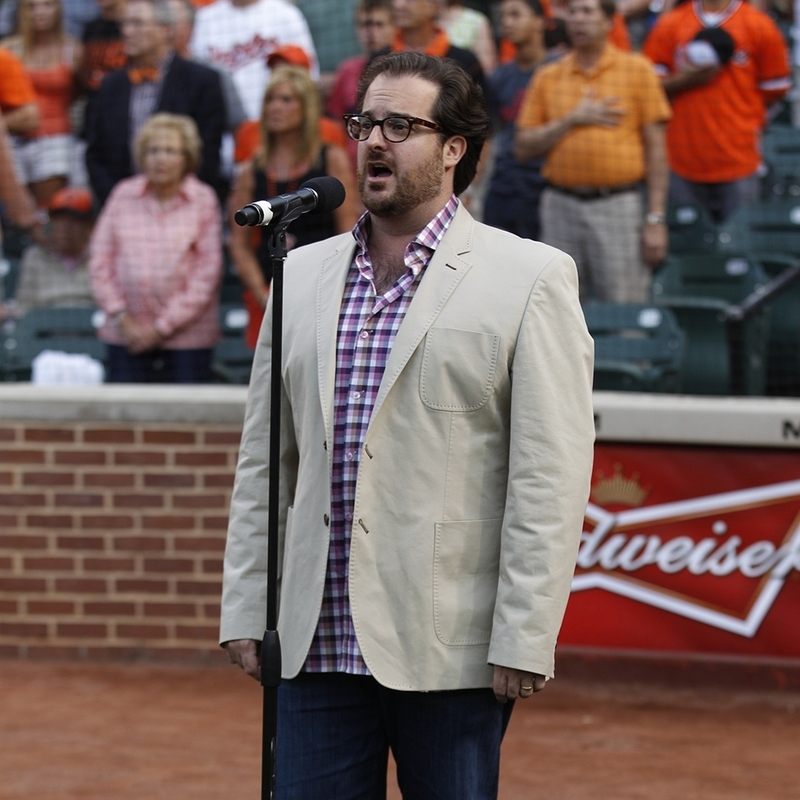 He was also featured in The Baltimore Sun after singing "a raucously well-received national anthem" at the Baltimore Orioles playoff opener the same night as his opening of Amleto at Baltimore Concert Opera. "Rolando Sanz's Nemorino was built of gorgeous musical deliveries, including an "Una furtiva lagrima" that won the biggest applause of the evening. 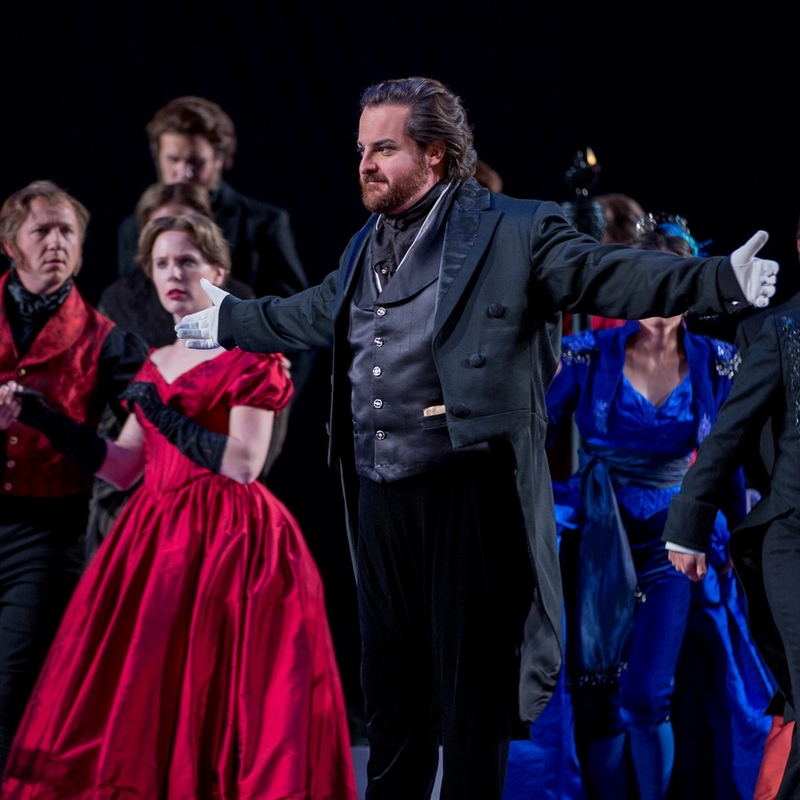 The tenor used light-footed physical energy and priceless, communicative facial expressions to make the audience care what happened to him. 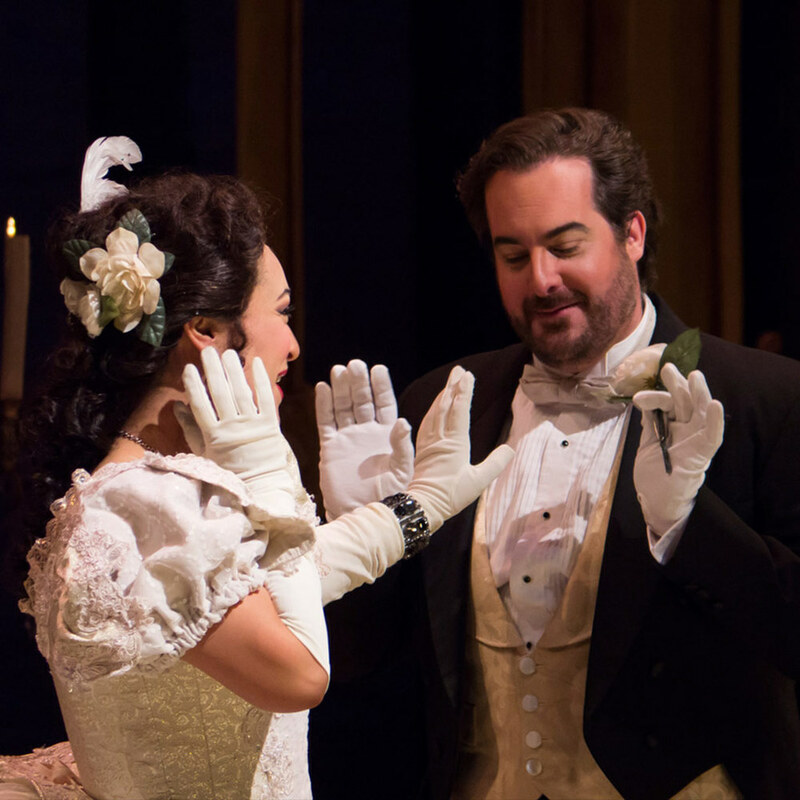 "As Alfredo, tenor Rolando Sanz nails the personality of the smitten bon vivant...with a natural, compelling tone." 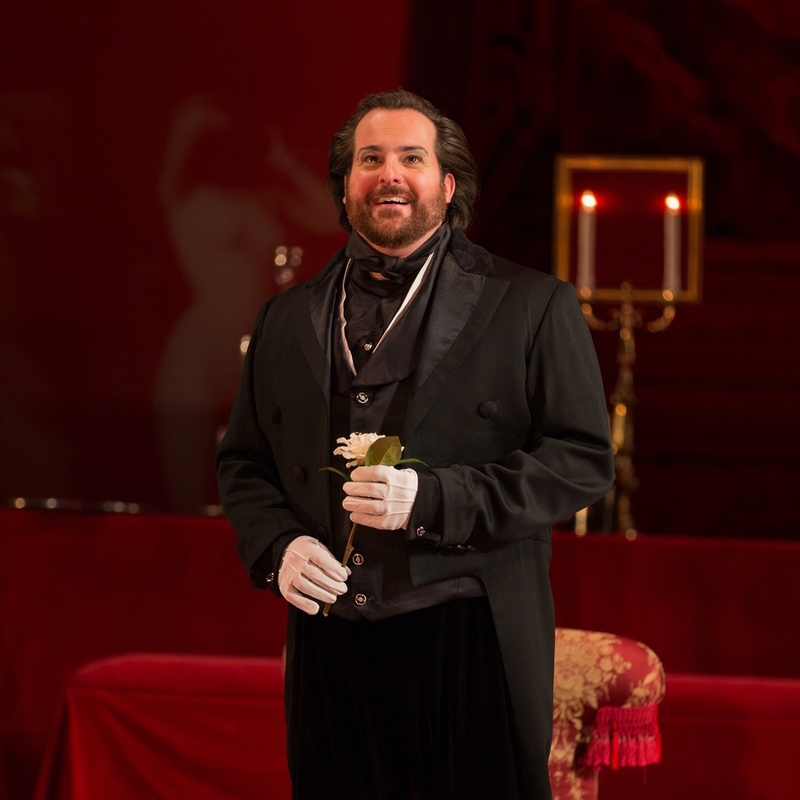 "Rolando Sanz brings a ringing tenor voice to Boris's shallow persona." "Rolando Sanz was a warm, tender Alfredo, Violetta's love, singing with color and heartfelt interpretations. He brought musical depth to the role."